Celebrate Earth Day with us! 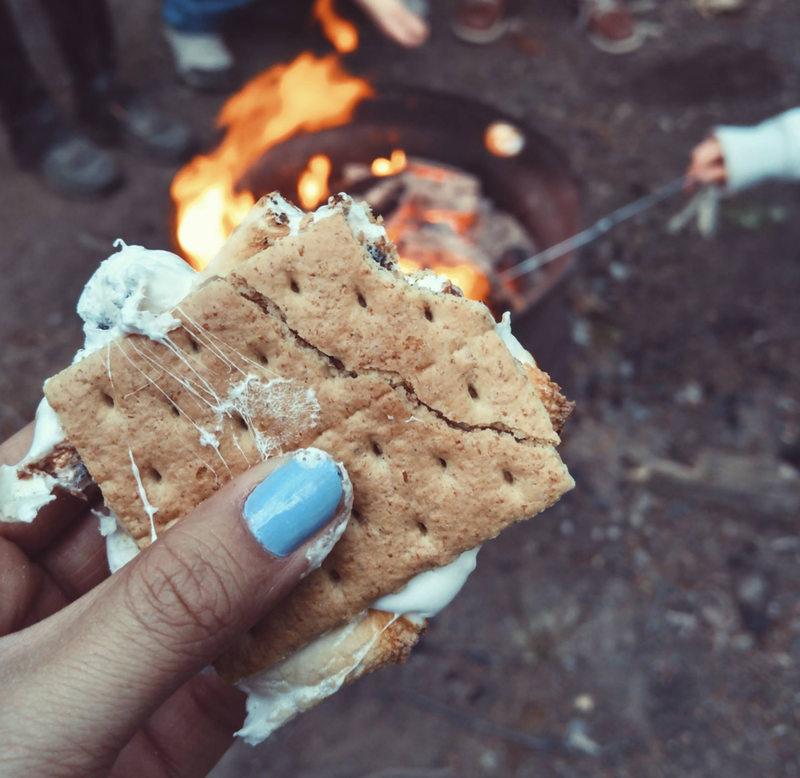 We'll be hiking up Millcreek Canyon, then ending the adventure with a good ol' campfire and yummy smores! We will be meeting at Einstein Bagels parking lot at 3923 Wasatch Blvd. Then we will carpool up the canyon. Each car is $3.00. Feel free to bring extra stuff for stores!